We have a variety of special classes. 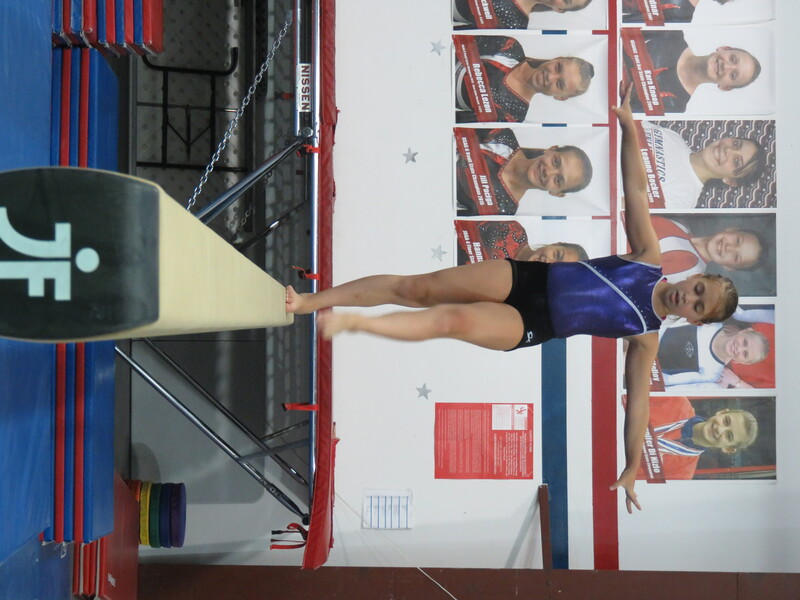 High School Gymnastics is for teens looking to practice gymnastics with their peers and keep their skills honed. Tricks with Coach Chris is a class that focuses on what students feel like learning each week. Cartwheels with Coach Kate is a class for learning and practicing cartwheels. 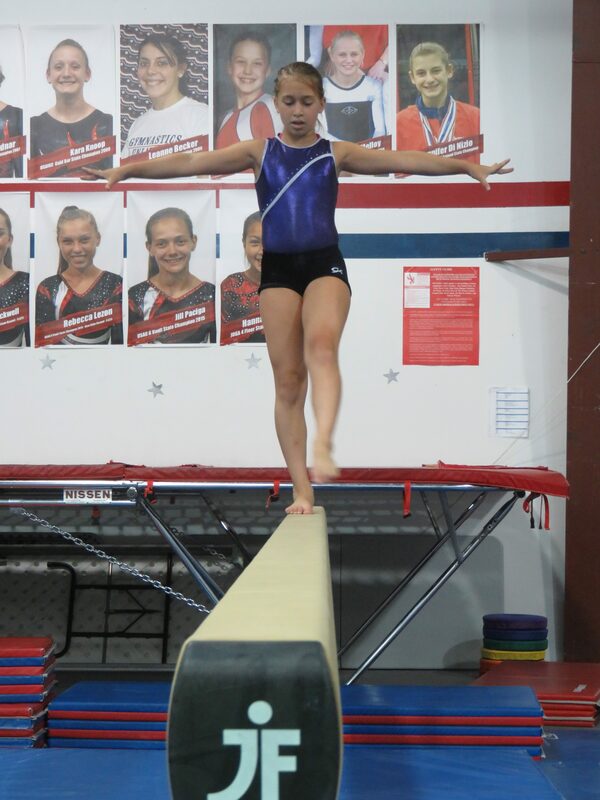 Acro Gymnastics is an acrobatics class focusing on partner and teamwork. It is not the same as the Acro Team. Backflips for Boys is an awesome class teaching boys cool stunts like backflips. Xcel Bronze Training Squad is by recommendation-only. Also check out the Circus Arts and Junior Tumbling pages. Please note that these classes may not be available year-round. The classes listed below are those running currently.